At Backyard Structures of Georgia, we provide our customers with quality custom-built decks, sunrooms and more. We offer a wide range of materials and designs for your outdoor living projects. 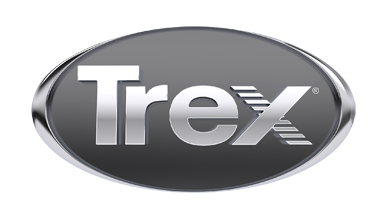 Trex is a product line we embrace due to aesthetics, durability, low maintenance and their leadership position in the industry.